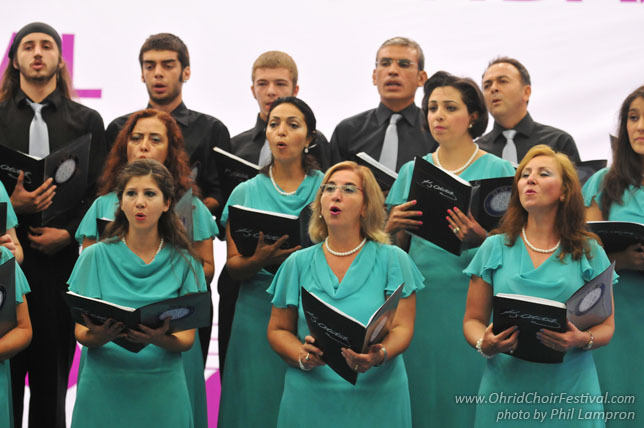 The choir began singing through the contibutions of a group of music lovers under the name ‘Cizakca Polyphonic Choir’ . 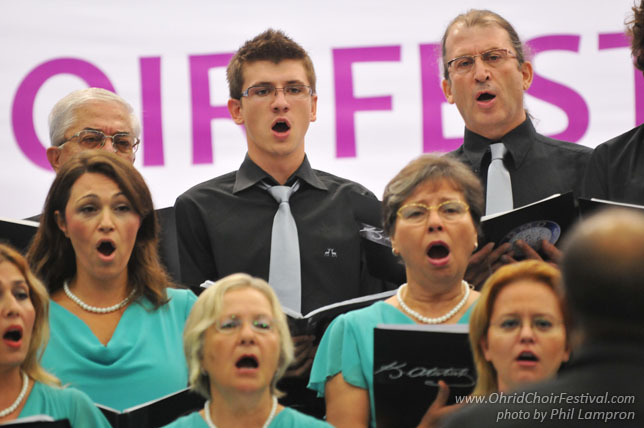 The chorus members founded the Dünya Müziği Derneği (World Music Foundation) in 2006. 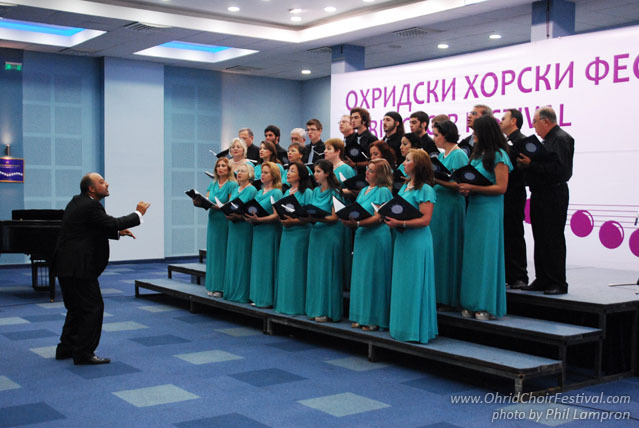 Since then, the group has continued singing at the facilities of the municipality of Bursa city at Merinos Culture Center with the conductor Levent Sezgin. 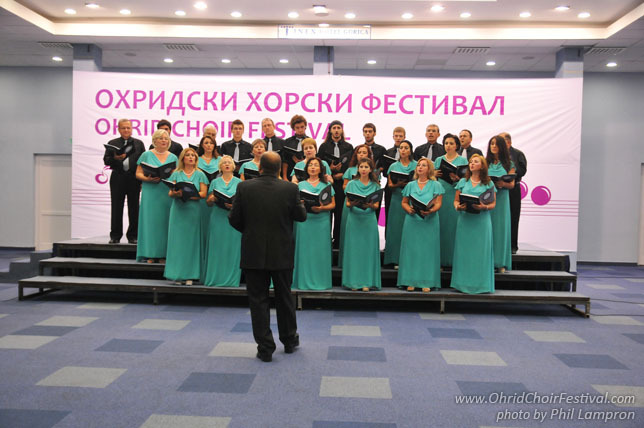 The chorus has been giving various concerts, sometimes performing with Bursa State Symphony Orchestra since it was founded and demonstrating interactive performances in order to intoduce polyphonic music and to spread the love of that music to the public. 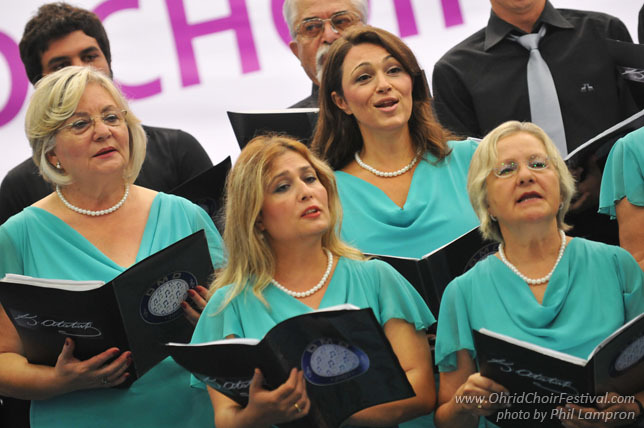 DMD polyphonic chorus has been attending Ankara Polyphonic Choruses Festival regularly with its national and international repertoire. 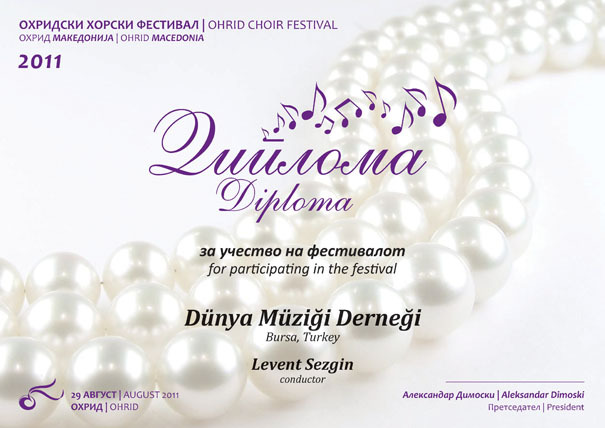 Levent Sezgin (the conductor of DMD) was born in Corum. He graduated from Uludag University Music Department in 1996. He started teaching the same year and worked at every level of schooling. He focused on school choirs during his teaching. He was awarded various prizes and certificates and gained admiration for his works and the choirs he prepared. Sezgin prepared Western Music Chorus Education Lesson Curriculum of Anatolian Fine Arts High Schools and ‘Western Music Chorus Education 9 Grade Coursebook’. He has still been working on the preparation of other grades’ coursebooks. Sezgin completed his graduate study at Halic University with his thesis ‘An Anthologic Study Proposal to be used at Western Music Chorus Education Lesson proper for periodic vocal qualities of Anatolian Fine Arts High School students,’ and has continued working at Zeki Muren Fine Arts and Sports High School as a chorus teacher. The city of Bursa, southeast of the Sea of Marmara, lies on the lower slopes of Uludag. The city derives its name from its founder King Prusias, of Bithynia. Its previous, antique name was Prussa ad Hypium. It subsequently came under Roman, then Byzantine rule before falling to Orhan Gazi in 1326, when it become the first capital of the Ottoman Empire. Many important Ottoman buildings remain. Known as "Green Bursa", the city is filled with gardens and parks and overlooks a verdant plain. It is at the center of an important fruit growing region. Bursa was, and still is, famous for its peaches, silk trade, towel manufacture and thermal springs.